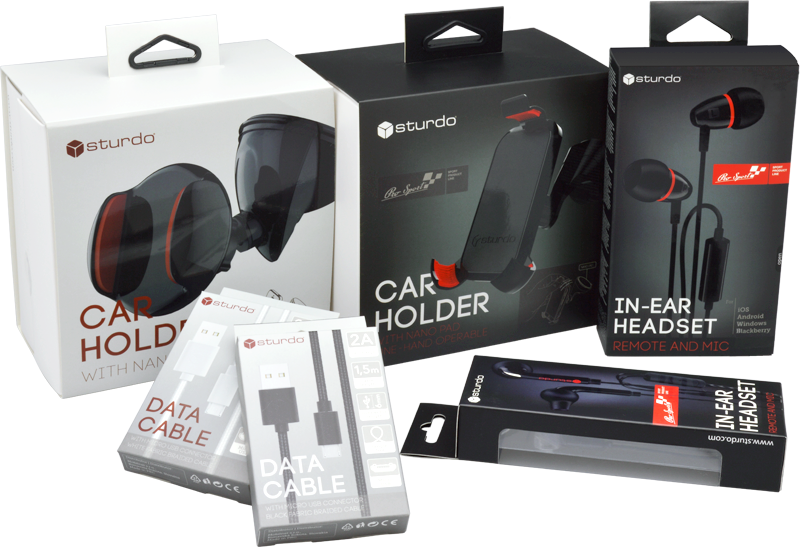 Are you interested in selling Sturdo products? Would you like to become our distribution partner? For obtaining wholesale purchase conditons, please fill in following contact form. You will be contacted by our purchase department. We offer attractive stand for our business partners intended for Sturdo products presentation. Its an eye-catching accessory to increase the volume of product sales in your store.